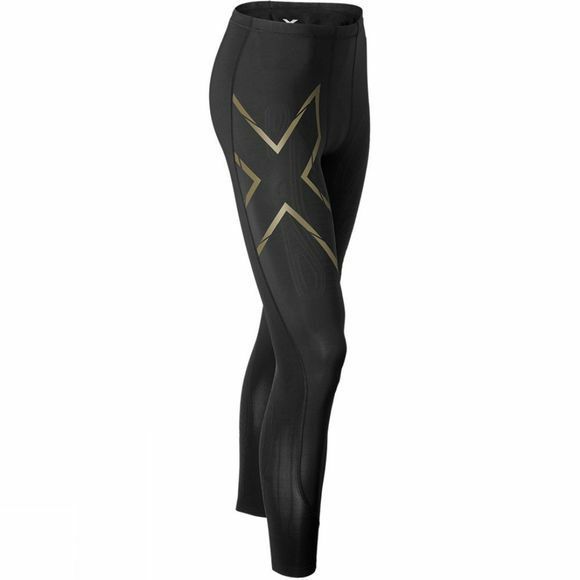 Power up for the cold with the 2XU elite mcs thermal compression tight. Combining the revolutionary MCS technology with PWX Thermal fabrics for greater warmth - this is the ultimate tight for the cold climates. MCS is a revolutionary fabric support system traced over key muscle, tendon and fascia groups to focus greater compression to wrap precise areas to reduce muscle oscillation and damage. Provides unparalleled power and support. Engineered with PWX FLEX THERMAL (70D) with MCS focused to the quads and calf. Graduated compression for faster warm up and recovery.